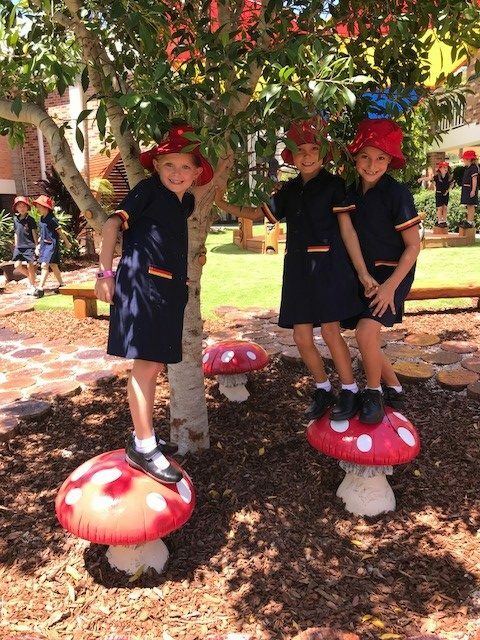 Welcome back, it has been sensational to be greeted by enthusiastic families and girls, ready to learn, ready to contribute positively to our School community. 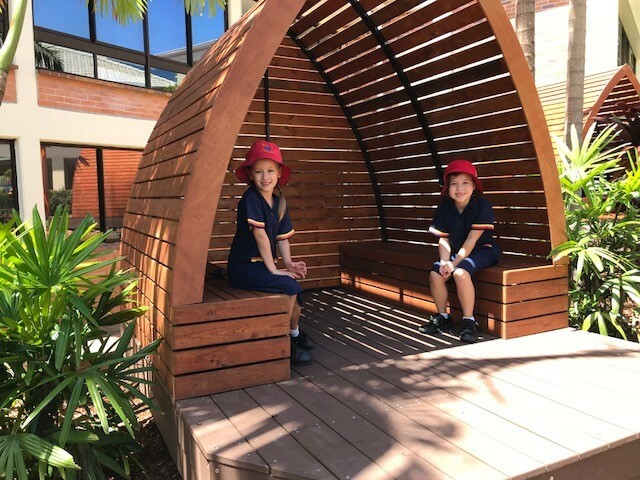 As you have arrived on Campus for the start of the school year, I hope you have gained a sense of the new learning spaces; from the playground to the Honours classroom, the Year 6 Hub and all in between. 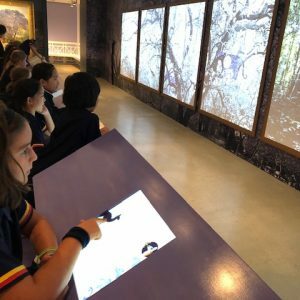 The creation of rich and inspiring learning environments provides teachers and students with space that allows for collaboration, creativity and communication. Creating not only a stimulating physical environment but also a culture of inclusion, of tolerance, empathy and understanding remains a key message. 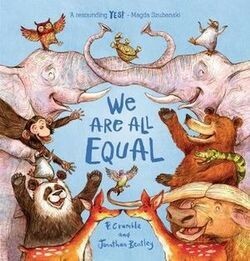 During our start of year Welcome Assembly, we shared the picture book ‘We Are All Equal’ with the girls, further enhancing the message by encouraging all students and staff ‘to spread kindness like confetti’. Creating a positive School culture, of trust, rapport and a shared vision of where we want to be and how we are going to get there is important to me as I am sure it is to you as well. Committed to one another and our success, great things can happen. Please join us, when you are able, at events such as Open afternoons, as a volunteer, Parent Lounges or House Carnivals to name a few. 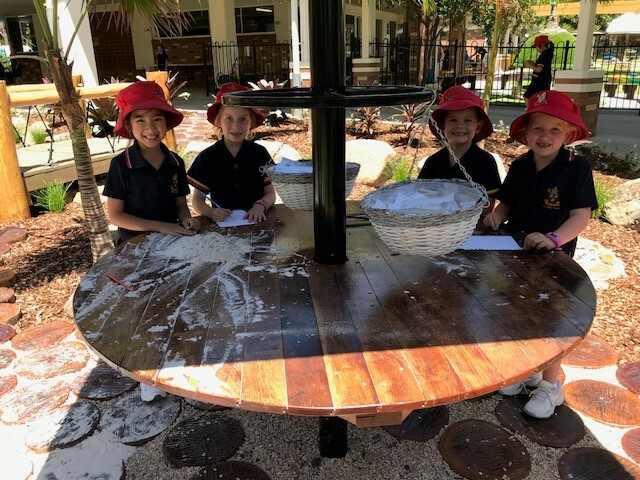 Our spectacular new playground is the result of consultation with staff and students who contributed enthusiastically to the formulation of ideas. Our sincere thanks go to the team from Everything Outside Playgrounds who have responded to our design brief by designing a beautiful and engaging rainforest adventure playground. 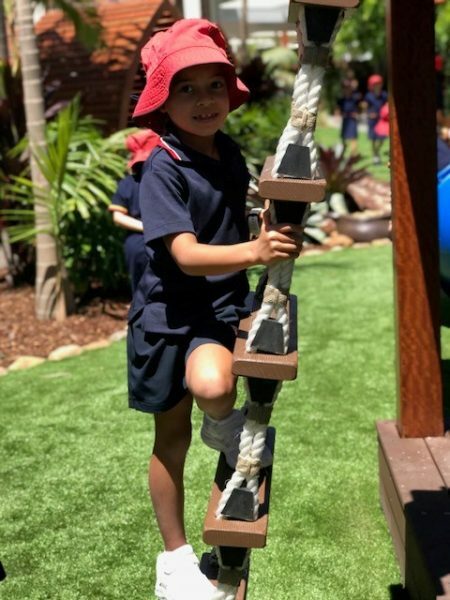 The inspiration and intention of the playground is for students to take a break from the rigours of the classroom, to enter a natural environment; a world of fun and adventure, designed to activate their imagination. Andrew Brenchley from Everything Outside shares the design thinking. “There are towers to scale with equipment for upper body movement and tunneling through the tunnel slide. 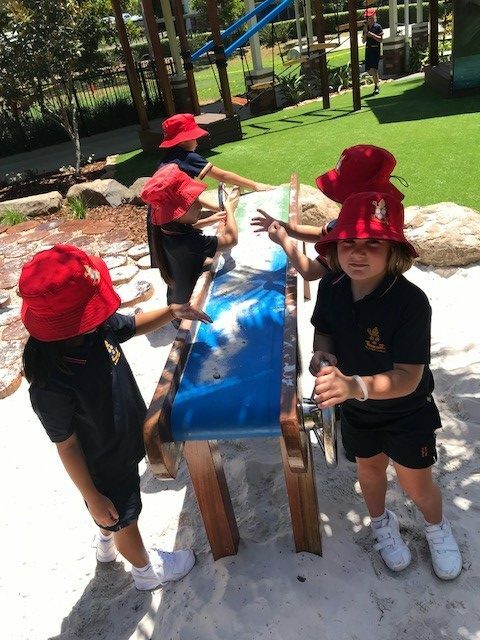 The hand carved bridge leads to a cove for creative, imaginative play with a conveyor belt, tinker table for craft and dry river bed. The towers are for the more adventurous students and the design intent is for the girls to start small on the monkey bars and hand grips and for the girls to challenge themselves, as their confidence and skills develop to climb the climbing wall, walk across the rope bridge, the fireman’s pole and the foot swing. The seating pods under the palm trees are for the children that need a break and just want to sit. The stage is shaded by a giant butterfly that proudly sports the St Hilda’s School colours. 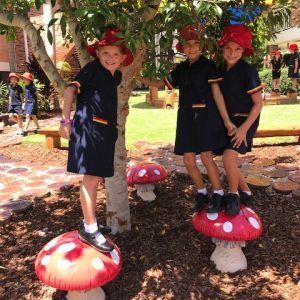 Finally, the bird nest swing is safely placed under the tree and can hold several students comfortably, made for fun, laughter, adventure and team work. 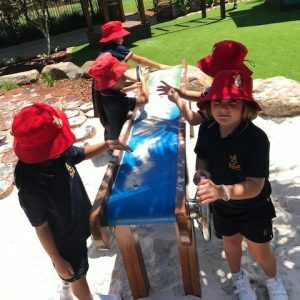 My goal as a playground designer and builder is for the children to get lost in a world that makes them use their imagination and put them into a world of fun and adventure, to prepare them for a strong adult life. The students will be bringing home their Homework Books on Friday of Week 2. 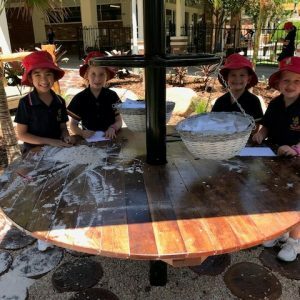 The teachers have created some exciting activities to complement the learning which is occurring inside the classroom. It is an expectation of the School, that all homework is completed and handed in on the Thursday of each week. Occasionally, additional extra-curricular activities may take priority – if this is the case, please write a short note in your daughter’s diary explaining the reason. All Homework tasks will also be accessible on Parent Lounge and the St Hilda’s School website. This way, even if the book is left at school, your daughter can still complete her homework! An overview of the years’ curriculum and assessment for your daughter will be available on the St Hilda’s School website and Parent Lounge by the end of the week. A further, more in-depth termly plan will be coming shortly afterwards. Having discussions around the topics your daughter is studying for the term, really helps with confidence back in the classroom. 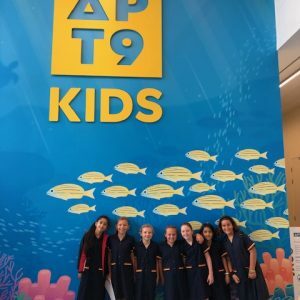 Choosing books from the library, which encourages your daughter to read around the topic, is also highly useful in creating engagement and activating prior knowledge to the subjects being studied. 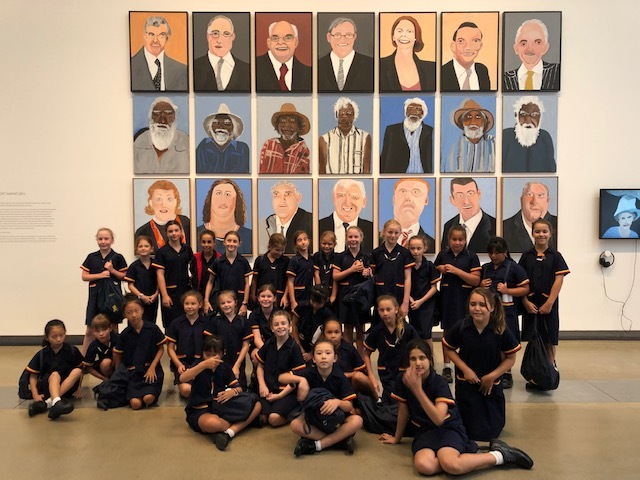 On Monday 4 February the Year 5 students visited the Gallery Of Modern Art (GOMA) and The Queensland Performing Arts Centre (QPAC) in Brisbane. It was a very busy day and the girls participated in some fabulous learning experiences. 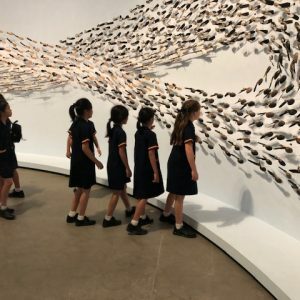 At GOMA we visited APT9, an extensive exhibition that showcases artwork across the Asia Pacific region. 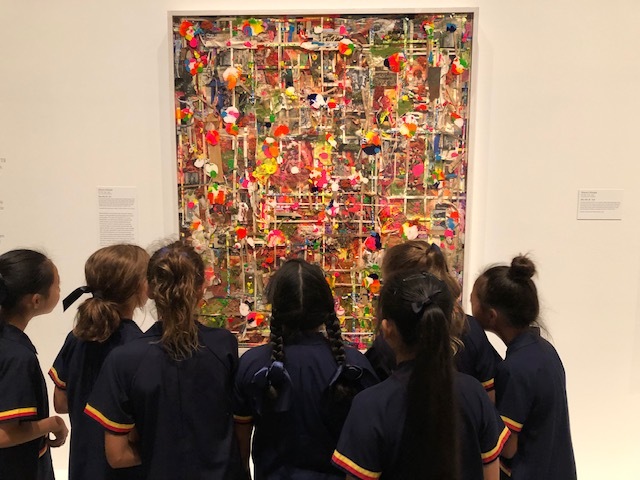 The girls explored several galleries and were inspired by the variety of different types of artwork on display, from painting and drawing to sculpture and media art. 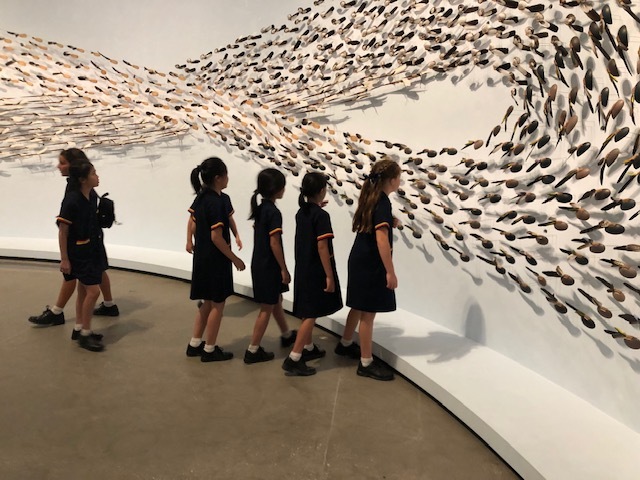 Students were also excited to participate in the interactive activities, drawing, making digital artworks and some even making origami boats and necklaces. It was a busy day and while we only had time to see some of the exhibition, I am sure many of the girls are keen to return and see more. 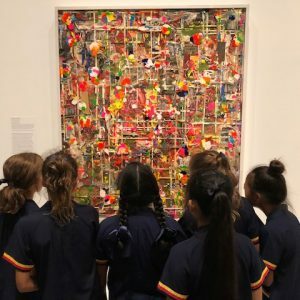 At QPAC the girls went on an exciting ‘Behind the Scenes’ tour, exploring with a guide what happens backstage at the Lyric Theatre, Concert Hall, Cremorne Theatre and Playhouse. 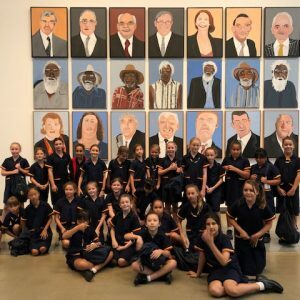 They learnt what types of performances occur in each of the different venues, such as musical theatre, plays, dance, orchestral, choir and comedy performances. The students saw sets and costumes for The Jersey Boys, visited the dressing rooms, set docks, green rooms and experienced both sitting in the audience and standing on the stage. 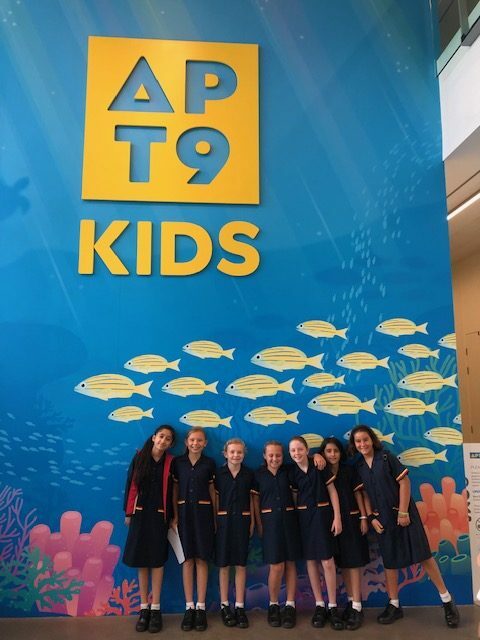 The girls learnt some of the history of QPAC and enjoyed hearing some intriguing stories of what happens backstage at the theatre! 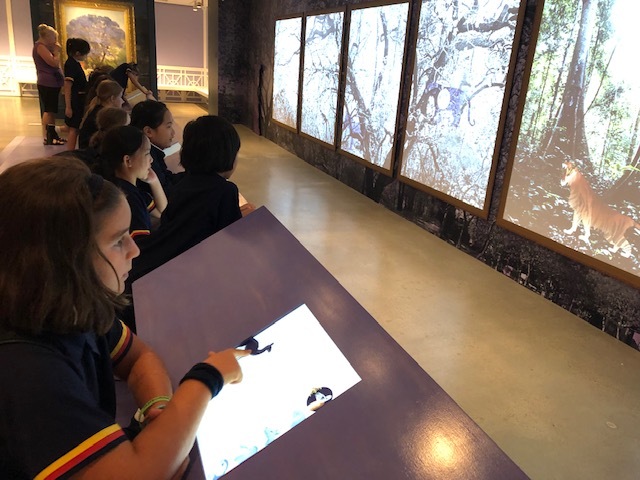 Thank you to the Year 5 teachers and volunteer parents for supporting our excursion. We are sure you enjoyed it as well!! Please refer to Daily Correspondence and the School Calendar for upcoming important events.